I’ve made a commitment to master a career in urban real estate. Being an expert in my field is important to me – that’s why I’ve taken the time to build www.bellevuetowercondos.com. It is important to me to share as much information about the condo market as I can. This site was developed with you in mind. You can quickly access listings for sale, rent or even sales records for the building. For those of you looking for advice on buying, selling, or renting a piece of real estate in Seattle, please contact me to discuss further. You may also click any of the pictures below to learn more. For those of you that we have worked with before, thank you for your support. 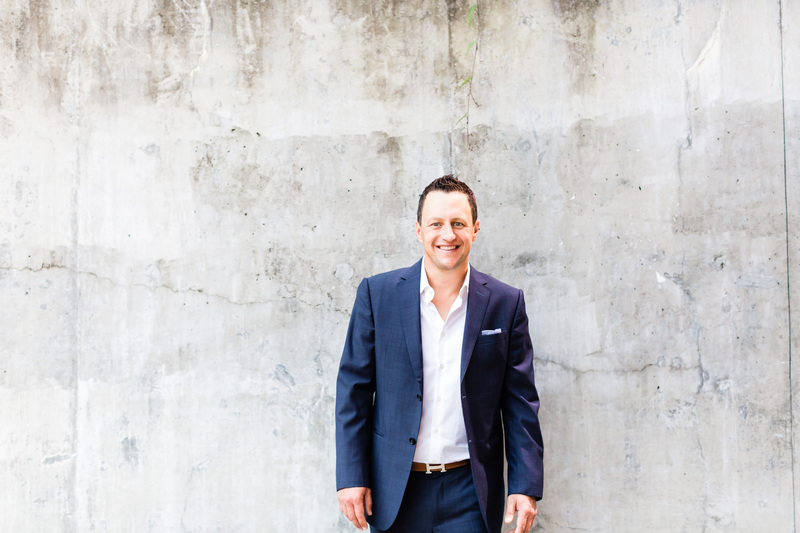 For those of you looking to work with us for the first time, we look forward to getting started and feel that you will experience great results from years of hard work and the passion we have for Seattle real estate.